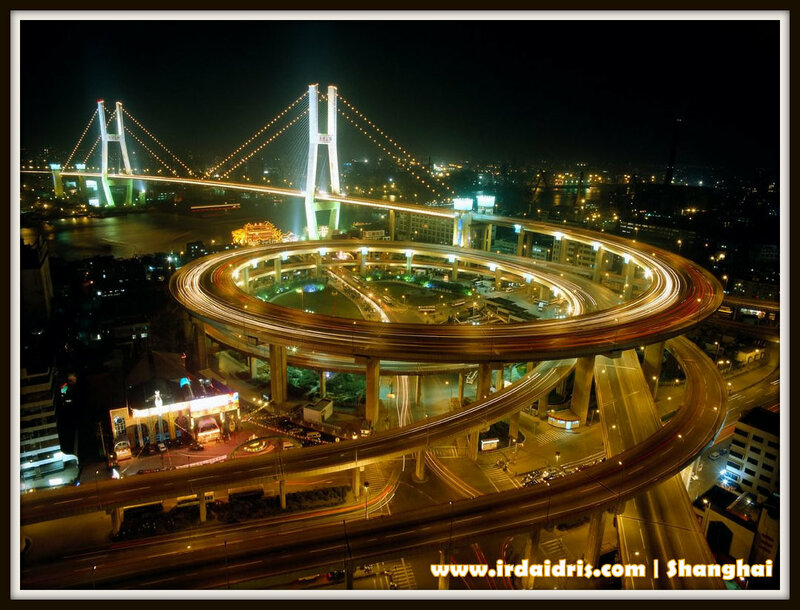 Irda Idris - Our Wonderful and Beautiful Journey: FREE TRAVEL TO SHANGHAI NOW OPEN!! 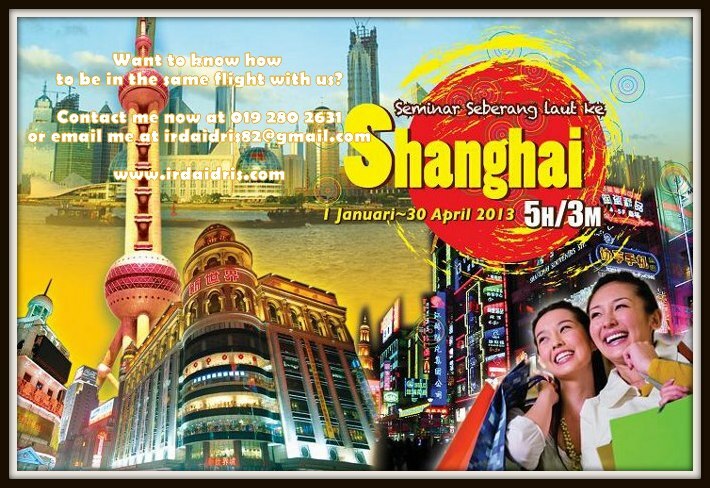 FREE TRAVEL TO SHANGHAI NOW OPEN!! Assalamualaikum & Good day to all my lovely blog readers..
As what I have posted in my Facebook status several times..
Another 5 STAR, FREE OF CHARGE TRIP by the company had been announced..
And its going to be a 5 days 3 nights travel to SHANGHAI, CHINA. 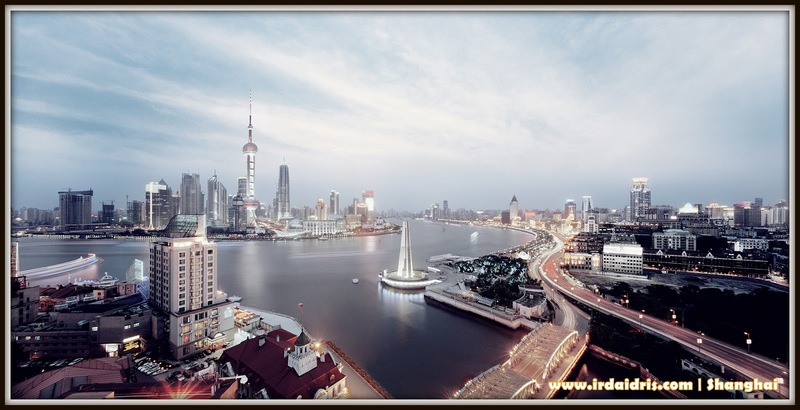 "Shanghai (上海 Shànghǎi) , with a population of more than 23 million (with over 9 million migrants), is the largest and most developed city in China. Shanghai was the largest and most prosperous city in the Far East already during the 1930's, and has remained the most developed city in mainland China. 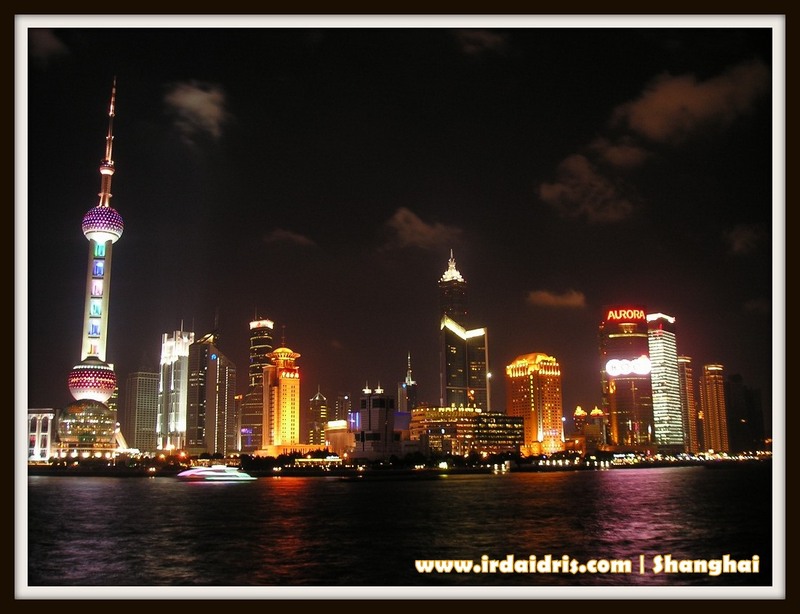 In the past 20 years Shanghai has again become an attractive city for tourists from all over the world. The world once again had its eyes on the city when it hosted the 2010 World Expo, recording the greatest number of visitors in the event's history." Many have qualified for their free trips before..
And if you want to be in the same flight with us, do give me a buzz.. It is going to be easy if you know how..
We will guide you for sure..
Wanna know how travelling with Green Leaders Group feels like? Enjoy Green Leaders Group travel video to Guangzhou in July 2012..
Our founder, CDM Hanis Haizi & CDM Razali Zain managed to bring 5 buses load and 2 flights of Green Leaders Group business partners flew to Guangzhou on July, 11th for a short but amazing business trip free. For most of them, it was their first time abroad and for some, first time with friends! Watch the clip on the places they visited and activities they had. Ni hao ma Guangzhou! from Razali Zain on Vimeo. 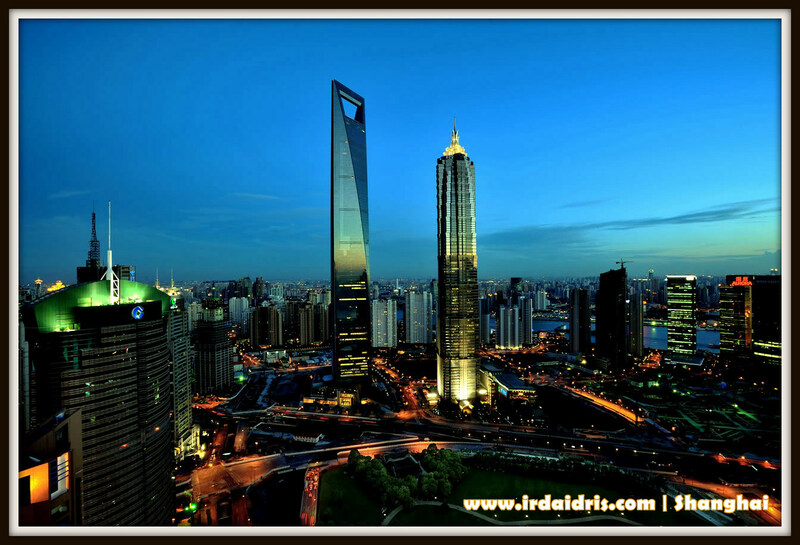 This time around Green Leaders Group are planning to bring more than 2 flights to Shanghai..
Just bring your shopping money!! 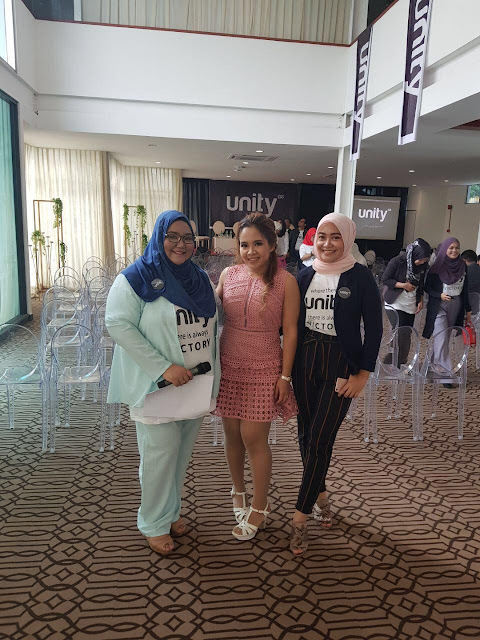 GLAMpreneurs in London you all!! Beautiful Circles Conquer London & Paris! How much your health saving is left now? I will be in Ayer Keroh, Melaka!